You know those stories you read about? The ones where two people meet, fall in love, and then find out that they were geographically close to each other for many years and never knew each other? Or, they had many mutual friends but their paths never crossed until it was the absolutely perfect moment in their life for their love story to start. Well, those stories are true because this the story of Kaitlyn and Michael. After years of praying and hoping to meet the one God wanted them to spend the rest of their life with, Kaitlyn and Michael were introduced to each other by a mutual friend, and they fell in love very fast. Anyone who saw them together knew that it was a perfect match. 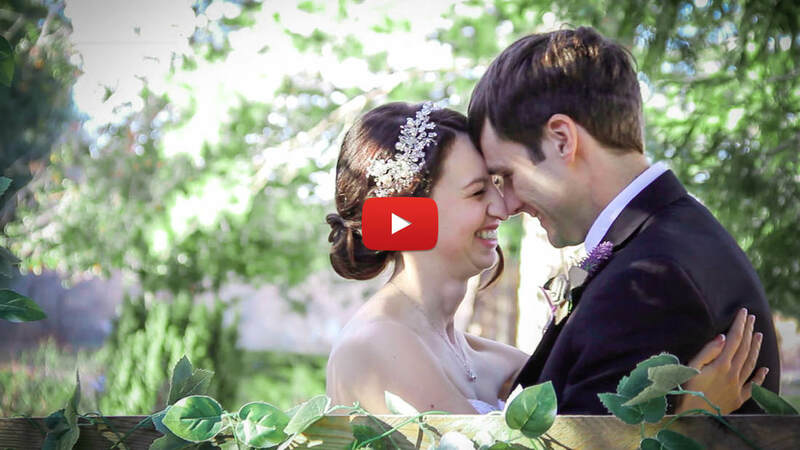 Their wedding took place on a beautiful spring day at the San Moritz Lodge in Crestline CA. The ideal place for a bride who loved hiking through the mountains and pine trees. Their ceremony was a perfect picture of their love for each other and a beautiful worship service to the God who wrote their story. You may notice a familiar face in the bridal party. That’s right! 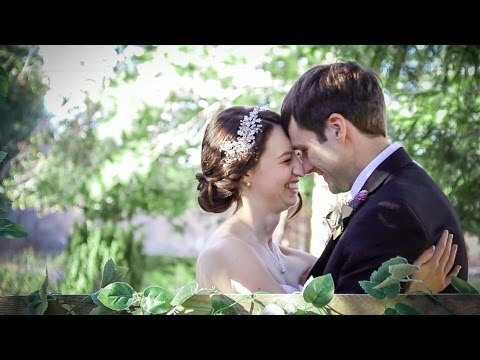 I was also a part of this wedding! And it was wonderful to see my childhood friend marry the man of her dreams. Congratulations Kaitlyn and Michael! I am so happy for you!